The author brings in such an important note regarding the fluidity of food research in the US. Science in any field is ever-changing and the nutrition field is just like every other one. It can be difficult to navigate through but with the help of a food expert, a Registered Dietitian Nutritionist, it’s not too bad! If food choices confuse you, book an appointment with us today! 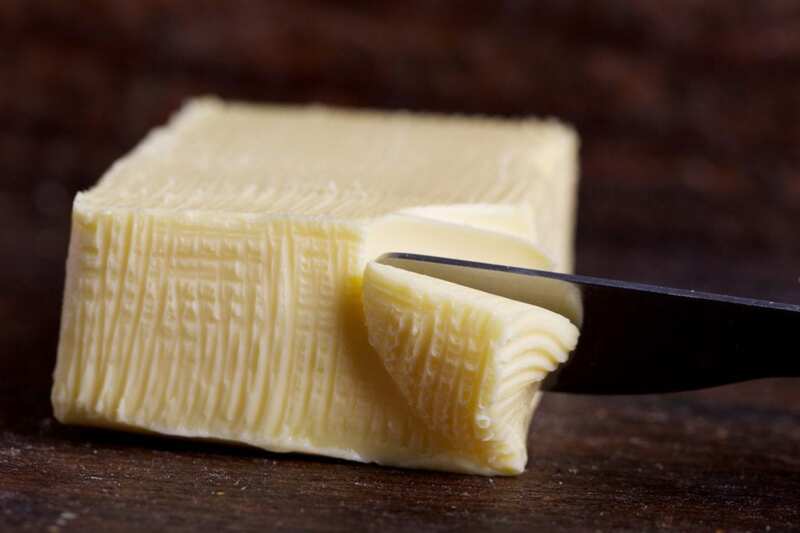 Also – the article is an interesting read if anyone wants to know more about butter than they thought possible.